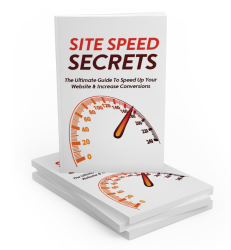 From this pack, You will discover how you can finally speed up your website and increase your conversion rates. All the information you need is here, and nothing has been left out in this course! 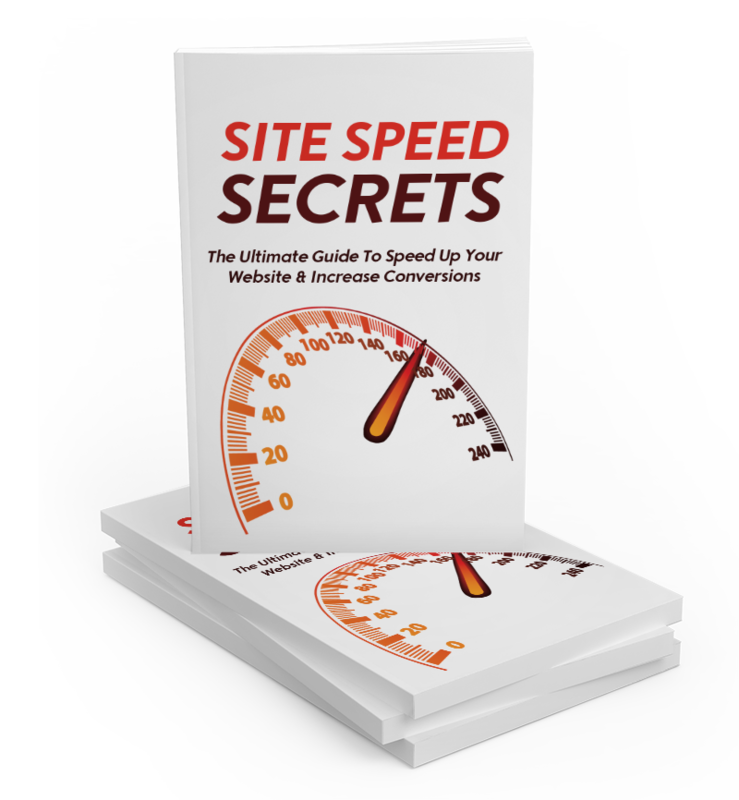 - How website speed optimization works and how you can use it to leverage your online success. - The one secret no one tells you about web caching and how it can change your site for the better. - The easiest ways to get Google to like your site and reward you with higher rankings on its search results pages. - Why it's important to host your site with a reputable web host. - The 4 different caching plugins you can use to turbocharge your WordPress site. - How content delivery networks work and why your website needs to be on one. - The many different techniques for image optimization and why it's important you reduce your image file sizes. - The different file types you can compress and optimize to help speed up your website. - What .htaccess is and how you can use it to improve your web pages load time.